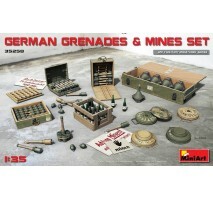 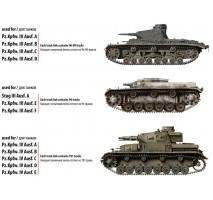 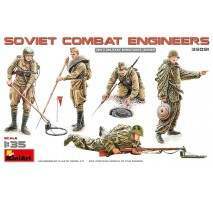 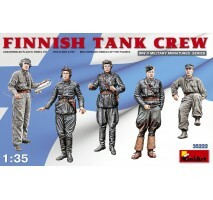 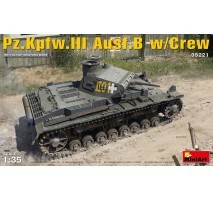 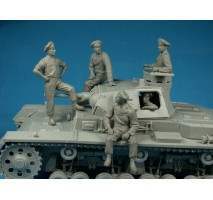 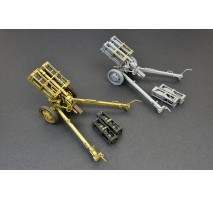 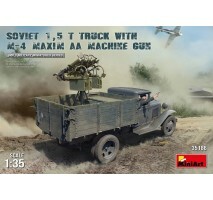 1:35 Soviet 1,5 t Truck w/ M-4 Maxim AA Machine Gun..
1:35 Pz.Kpfw.3 Ausf.B w/Crew - 5 figures..
1:35 German Rocket Launcher with 28cm WK Spr & 32cm WK FlammHIGHLY DETAILED MODELPHOTO-ETCHED PARTS ARE INCLUDEDTWO TYPES OF MISSILESDECALS SHEET IS INCLUDEDCOMBAT AND TRANSPORT POSITION..
1:35 Soviet Infantry at Rest (1943-45) - 4 figures..
1:35 German Tank Repair Crew - 5 figures..
1:35 German Feldgendramerie - 5 figures..
1:35 German SPG Crew Riders - 5 figures..
1:35 German Soldiers at Rest - 5 figures..
1:35 L1500A (Kfz.70) German Personnel Car..
1:35 U.S. Horsemen. 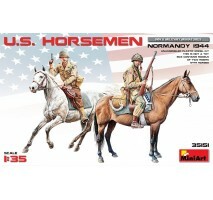 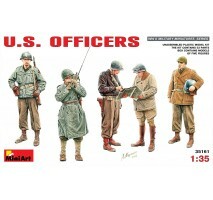 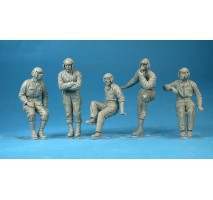 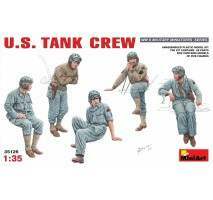 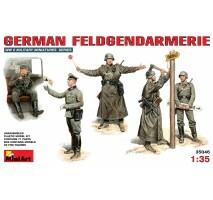 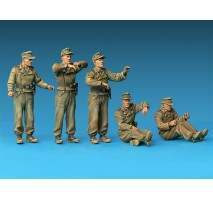 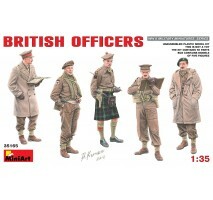 Normandy 1944 - 2 figures..
1:35 U.S.Officers - 5 figures..
1:35 British Officers - 5 figures..
1:35 Pz.Kpfw.3 Ausf.CHighly detailed modelAll New Tooling. 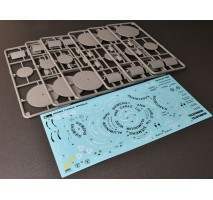 State of the art engineering utilising slide mould technologyTotal details 11711047 plastic parts63 PE parts11 clear plastic partsDecals sheet for 5 options are includedFull-colour instructio.. 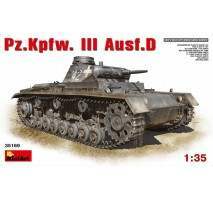 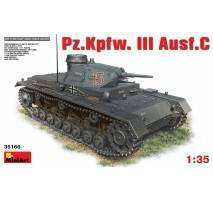 Scale model kit of the German Pz.Kpfw. 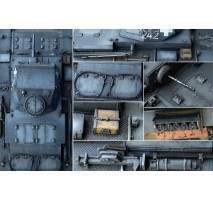 III Ausf.DScale 1:35- very high detailed scale model of the early panzer III - workable tracks- nice represented turret interior- photo-etch parts included- over 1100 parts- decals for four variantsThi..
1:35 SU-122 (Initial Production) - Full Interior..
1:35 German Tank Crew at Rest - 6 figures..
1:35 U.S. 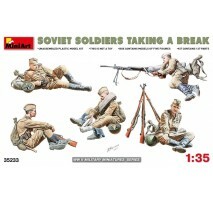 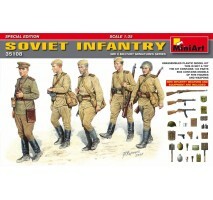 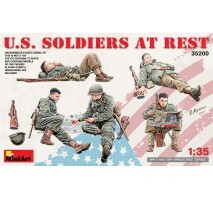 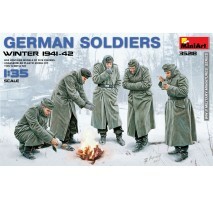 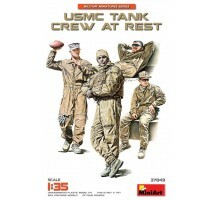 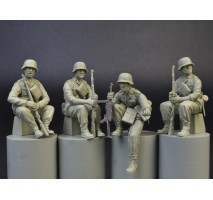 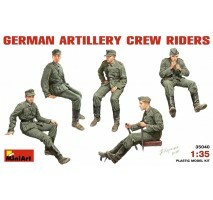 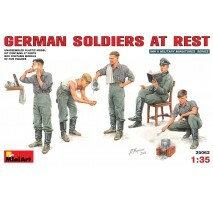 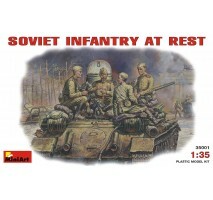 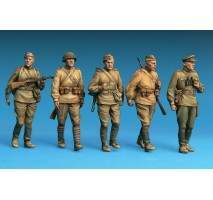 Soldiers at Rest - 5 figures, details included.. 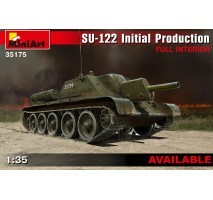 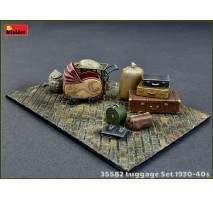 Scale model kit with interior - SU-85 Mod.1944 Early ProductionScale 1:35HIGHLY DETAILED MODEL OF SOVIET SU-85FULLY DETAILED INTERIOR OF FIGHTING COMPARTMENTFULLY DETAILED ENGINE COMPARTMENTV-2-34 ENGINE INCLUDEDFULL INTERIOR OF TRANSMISSION COM..
1:35 T-34 Wafer-Type Workable Track Links Set..
1:35 German Soldiers (Winter 1941-42) - 5 figures..
1:35 Finnish Tank Crew - 5 figures..
1:35 Soviet Assault Infantry (Winter Camouflage Cloaks) - 5 figures..
1:35 Jagdpanzer SU-85 (r) with Crew - 5 figures..
1:35 Soviet Artillery Crew - Special Edition - 5 figures..
1:35 Soviet Soldiers Taking a Break - 5 figures.. 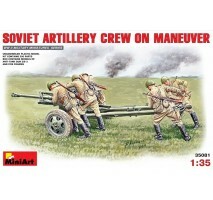 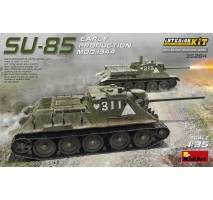 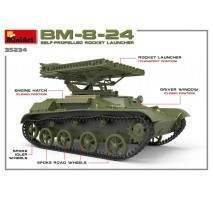 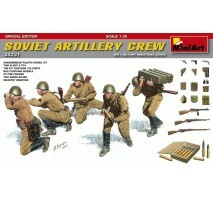 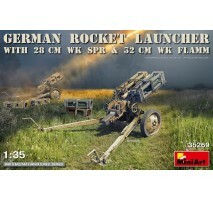 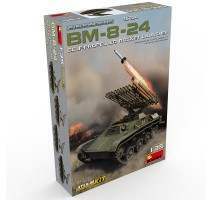 Plastic scale model kit BM-8-24 SELF-PROPELLED ROCKET LAUNCHERScale 1:35Model must be built and painted. 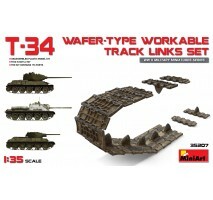 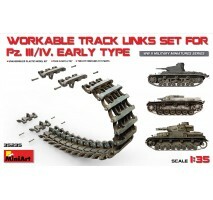 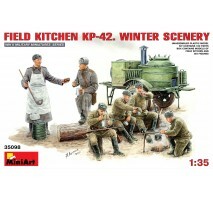 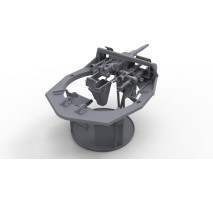 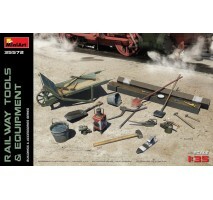 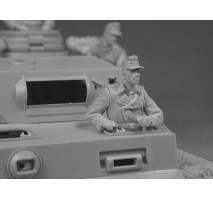 Brand / product number - Miniart 35234..
1:35 Pz.Kpfw III-IV Workable Track Links Set, Early.. 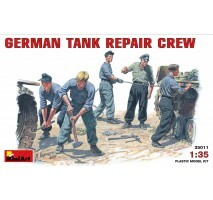 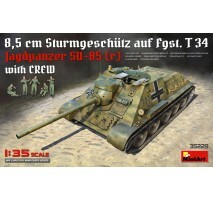 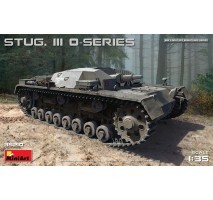 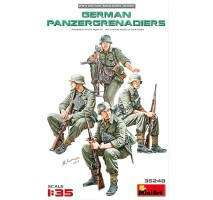 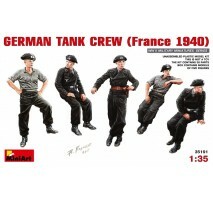 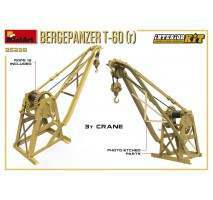 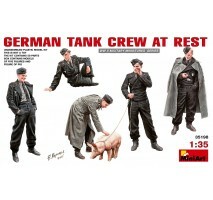 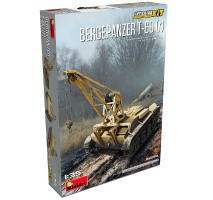 Plastic scale model kit BERGEPANZER T-60 ( r ) (full interior)Scale 1:35Model must be built and painted. 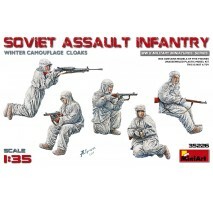 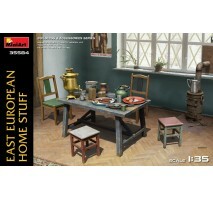 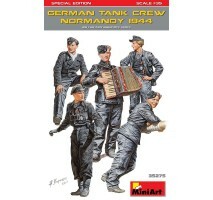 Brand / product number - Miniart 35238.. 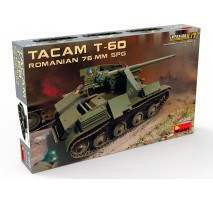 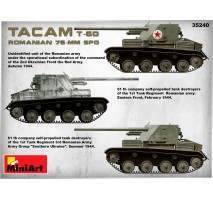 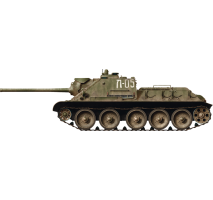 Plastic scale model kit Romanian 76-mm SPG Tacam T-60 (Full Interior)Scale 1:35Model must be built and painted. 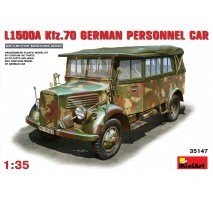 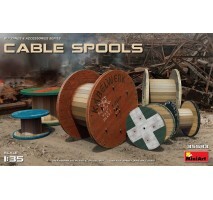 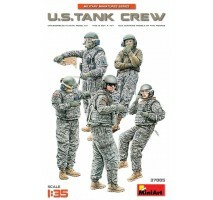 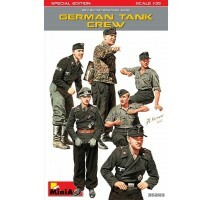 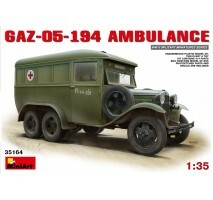 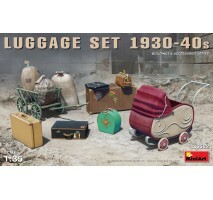 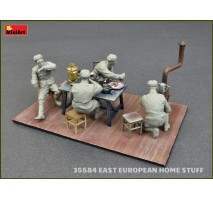 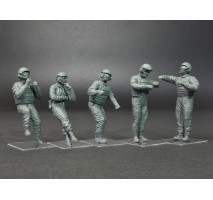 Brand / product number - Miniart 35240..